Virat Kohli is a stylish batsman and rising star of Indian cricket team. His records in all the formats of cricket show his abilities and skills in cricket. He plays as a dependable batsman in his team. Due to his great performances in cricket he is selected as a captain of test team of India. Virat Kohli marked his elevation to India’s Test captaincy by smashing his fourth century of the series on day three of the fourth Test against Australia at the Sydney Cricket Ground. Kohli, who was appointed captain when MS Dhoni suddenly retired after the third Test, produced a sparkling 140 with 20 boundaries to go with his twin centuries in the first Test at Adelaide and his highest score of 169 in Melbourne’s Third Test. Kohli has now become the first Test captain in cricket history to score three centuries in first three innings. Australian Greg Chappell had scored a century each in his first two innings as skipper against the West Indies at Brisbane in 1975. In T20 internationals, Kohli is also in the list of fastest and best batsmen of the world. He is improving his position quickly in ODIs. He has been outstanding during the mega event of T20 world cup 2016. Virat Kohli is the captain of Indian test cricket squad. 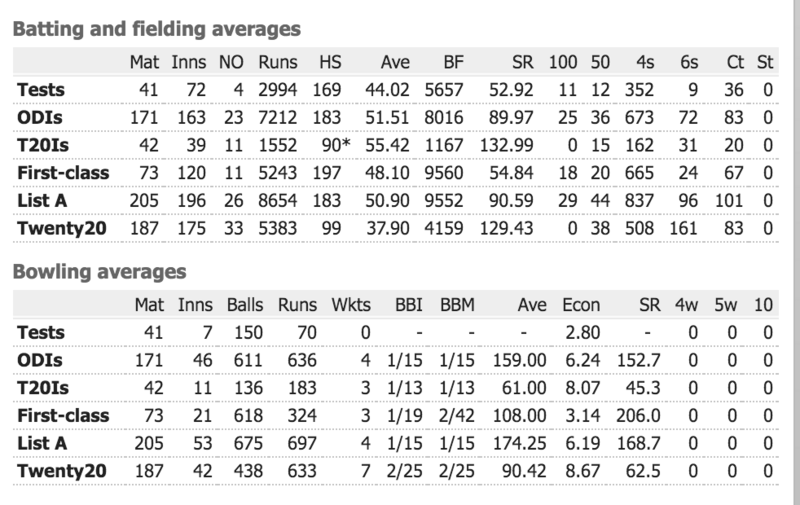 His records ofter captaincy are more batter than earlier. He has proved himself a good captain, and he has showed and proved his leading skills in front of all his fans and people in the world. His record in all formats of cricket shows his abilities and skills. He is good as a batsman as well as a fielder. Virat is not regular bowler of his team but sometimes he do it.